Since 1996, Bernard DEWIT has been President of BCECC. The main objective of BCECC is to promote cooperation between Belgium and China in commercial, industrial, scientific and financial terms. 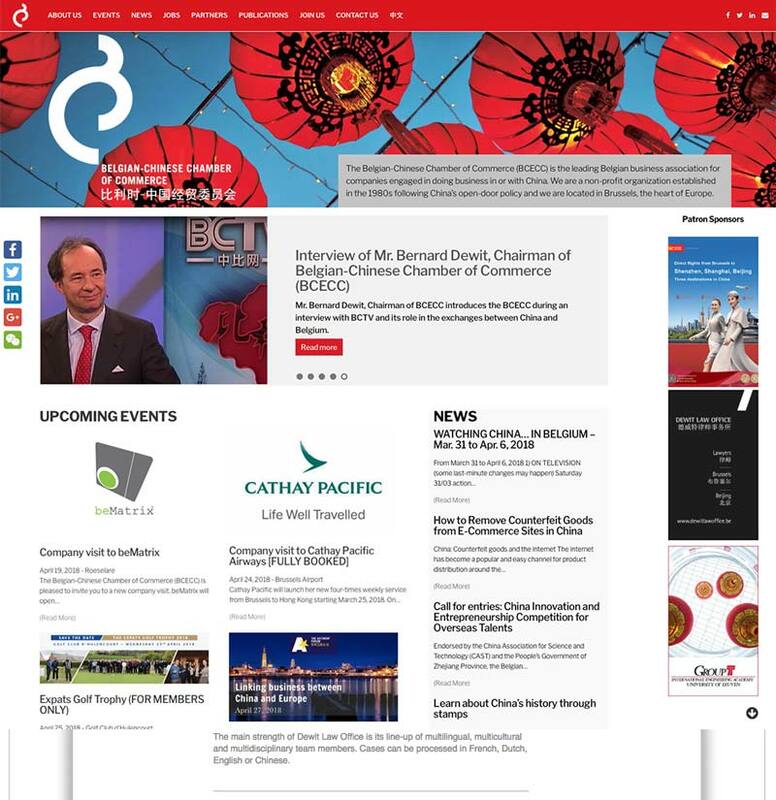 To fulfill this objective and to allow Belgian and Chinese companies to meet, BCECC organizes meetings, seminars, conferences, exhibitions or exchanges of delegations. 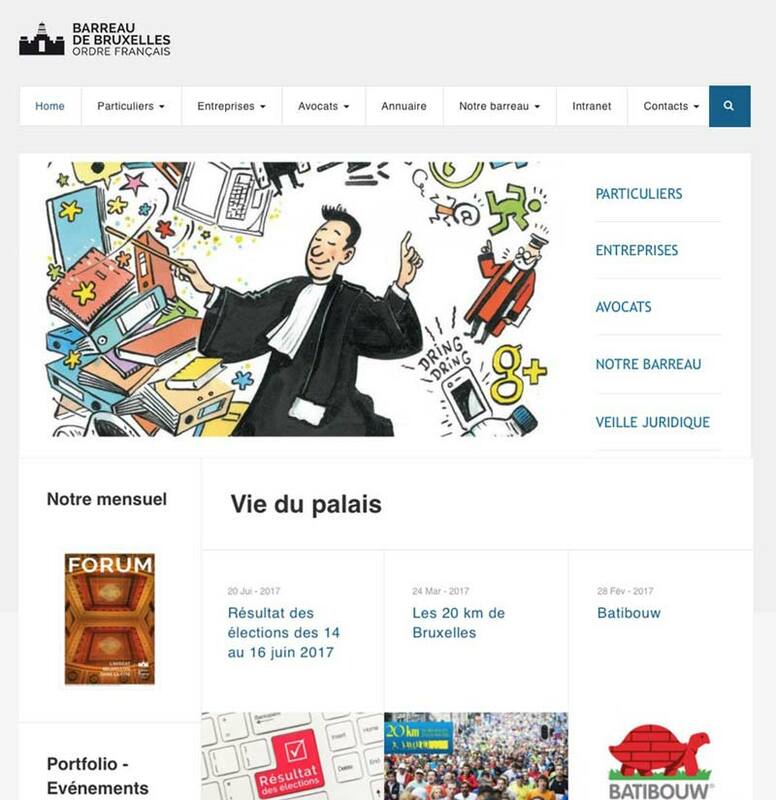 It now has more than 500 members. 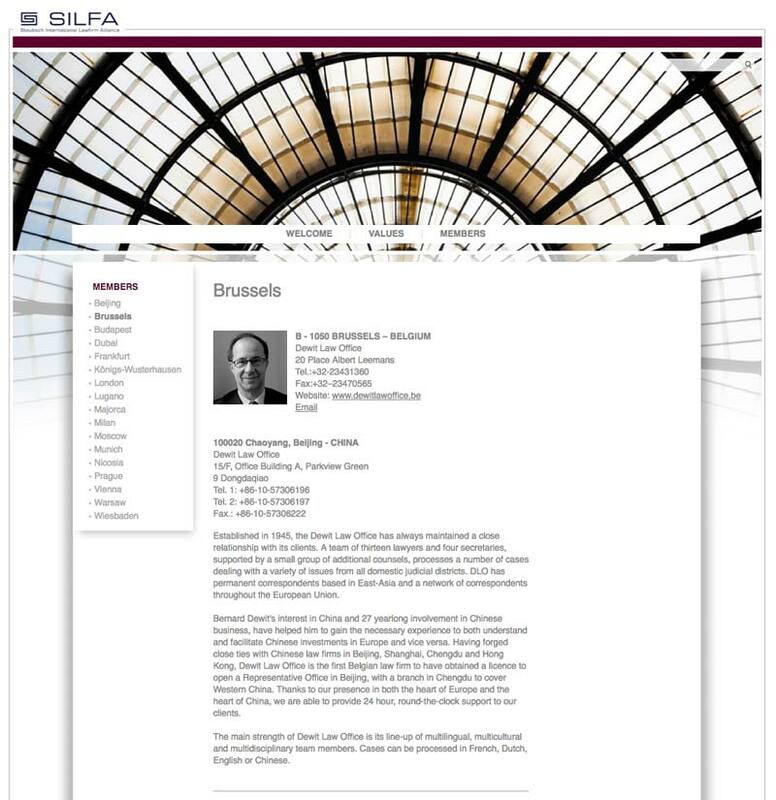 Bernard DEWIT has been registered with the French Bar Association of the Brussels Bar since 1 September, 1978.